Upon arrival at the Bristol Sky Park car park, please park your car and enter The Stoke Inn, where you will be greeted by a member of staff. Here, you will be asked to leave your car keys with us, this is just in case we are required to move your vehicle during your stay with us. You will also be given instructions for your return to Bristol International Airport, based on your preferred choice (see below). Your car will be waiting for you in the Express Drop Off car park, which can be found behind the terminal, where you will be greeted by a member of the Bristol Sky Park staff. 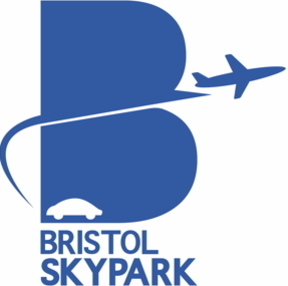 A member of the Bristol Sky Park staff will be waiting for you in one of our transfer vehicles, this will be known to you prior to the time of return. You will then be brought back to our site, where you can take full advantage of the facilities that we have on offer here at Bristol Sky Park. If you are experiencing any problems trying to find us, please do not hesitate to call us on any of the given numbers, a member of staff will be more than happy to help you at all times. Please call us if you are having any problem finding us and we can help.